It’s in our name, so it must be important to us as an organisation. But what is conservation? Do we mean environmental conservation, nature conservation or what? Conservation might also mean ‘championing’ a cause, it might mean presenting a case for protection of a habitat or species under threat. A recent incident involved damage to a part of Thorne Moors SSSI. The statutory agencies responsible for safeguarding the nature conservation interest of the SSSI appear to have done little. Likewise the Rural Payments Agency and the Internal Drainage Board behaviour and approach leave much to be desired. Such lethargy is to be regretted and consequential of the frustration a guest blog featuring the story was written and posted on Mark Avery’s well respected website “Standing up for nature”. There were useful comments made, as well as the anticipated response from a dejected feeling public servant. Anyone reading this now is encouraged to vist Mark’s blog as it appeared on 17 January. 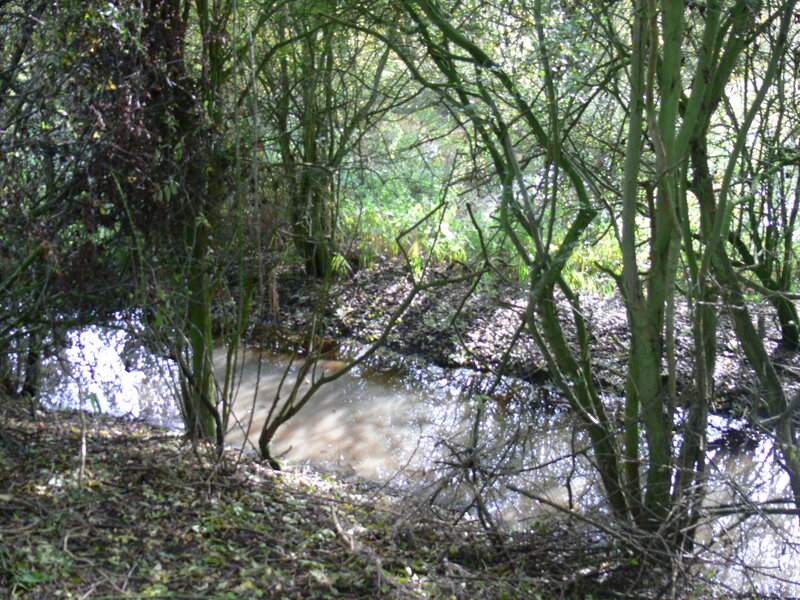 The image above taken in October shows the contaminated (agricultural run off) water which had been entering the SSSI since July. The breach to a protective embankment (out of shot), cut through to facilitate ‘drainage’ of standing water was eventually repaired in November. As far as we are aware there appears no plan by the statutory agencies (the Rural Payments Agency, Natural England or the IDB) to undertake monitoring of the site to assess impact to water quality or to the aquatic invertebrate assemblage. This site is important for its aquatic invertebrate assemblage, one species of RDB water beetle is only found here and two other small sites in Norfolk. We’re still waiting for updates from the various agencies (Tuesday 22 January) ….